In 2014 I found my anime groove once again. It seemed that, ever since the end of high school, real life had stunted my anime growth. I still saw a good deal of anime, but they were more spread out. My renewed vigor started at the end of 2013, when I finally watched Attack on Titan, with Outbreak Company thrown in for good measure. Two distinctly different series that brought back the nostalgia of it all. Outbreak Company provided the fantasy element and the anime nerdiness that had me hooked when I first got into anime, while Attack on Titan provided over-the-top anime action that attracted me to earlier series. This provided me with a jump that allowed me to plow headfirst into the year of 2014 and experience anime like I was watching it for the first time all over again. Out of all the series I watched there were a few that I didn’t respond to (Wolf Girl and Black Prince, When Supernatural Battles Become Commonplace) but there were also plenty that I fell in love with, which is why it was tough nailing down my favorite anime of 2014. Sora and Shiro are hikkomori (shut-ins) who can never lose any game they play. No matter what game it is, they fight under the name of “______”, or “Blank” as they’re called. When people see them online, they have no name, hence the blank space. One day they are challenged to a friendly game of chess by a mysterious online player, and when they win, they are transported, by the god Tet, to a world where all conflicts and disagreements are decided through games which follow a series of ten rules. From there they start a campaign to become the rulers of the human kingdom and beat every other race, so they can eventually take on Tet himself. It is a magical anime with a new world to explore and it is fun seeing how Sora and Shiro’s comeback victories in their toughest games. The biggest drawback of No Game No Life is how short it is. Despite this, the story is ambitious and the art style is colorful. 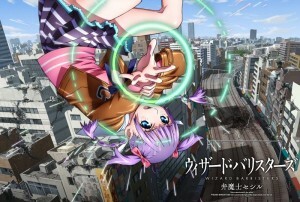 With the Light Novel series that it is based off of still going on, there may yet be hope for a second season in the future. 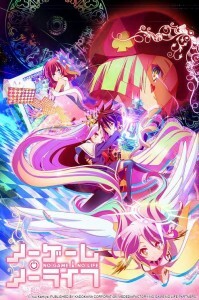 This is one of those anime that many people love and that just as many love to hate on, much like Sword Art Online. I will agree with some of the detractors, in that the story leaves a bit to be desired: the characters fall into various tropes and cliches and there is a bit of fan service. What makes this anime my number 4 for 2014, however, is how over-the-top it gets. 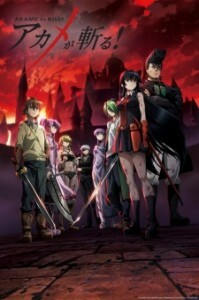 In a previous feature, I spoke of my love for over-the-top moments in anime, and Akame ga Kill would feel right at home on that list. To recap the story, Tatsumi wants to make it big in the capital city by joining the army, however he is turned away and robbed by a beautiful girl. After being taken in by a noble, the house he is staying at is attacked by a group of assassins who are tasked with ridding the capital of it’s corrupt government. To do this they use special weapons known as Imperial Arms which grant the users different abilities. Where the story lacks in originality makes up for it in violence and blood, and while I have a wide taste in anime, if the battles are good I’m willing to cut it some slack. Having magical powers would be pretty cool, but what if it labeled you as a second class citizen? That is the world that Wizard Barristers takes place in. 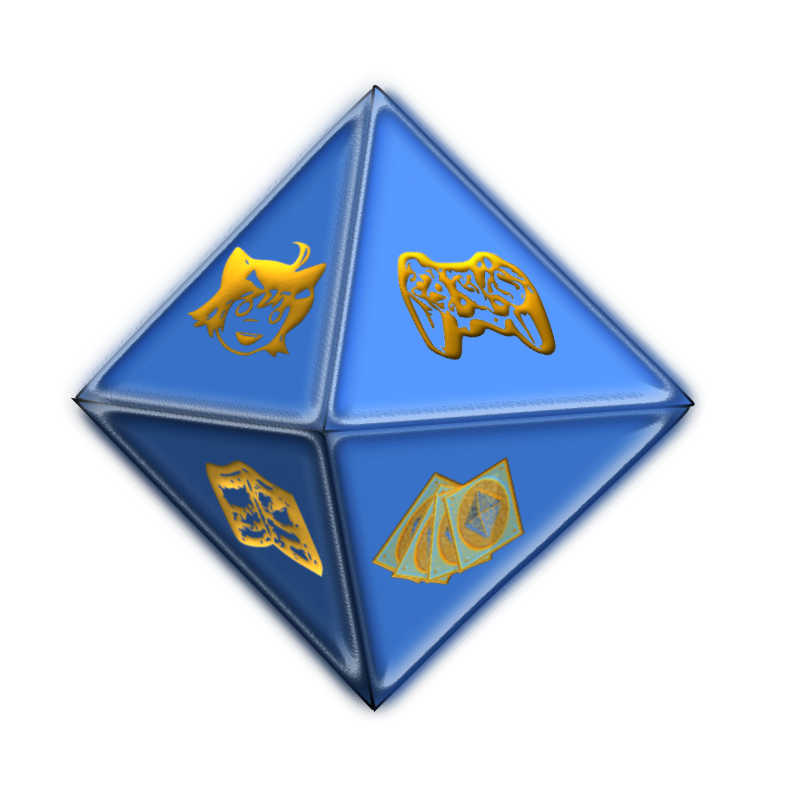 In the present day, Wizards (or Wuds) are bound by a series of laws preventing them from using their powers. If any wizard breaks these laws, they are taken to magical court, where they are represented by Wizard Barristers, aka Wizard Lawyers. I loved this anime because of the new spin they put on an old trope. It’s a crime drama with magic. It’s interesting seeing the lives of these lawyers, as they not only defend their clients from prejudice, but deal with their daily lives as well. The animation style is also reminiscent of Mezzo and Kite, minus the intense violence and adult scenes. Simplistic and whimsical are the best ways to describe My Neighbor Seki. All Yumi wants to do is concentrate and study, but she is always distracted by what her desk neighbor Seki is doing. Everyday he goofs off in class in elaborate ways, from turning Shogi (Japanese chess) into war drama or acting like he is shopping for glasses and trying to find the right pair. Yumi always plays spectator and sometimes accidentally gets involved. It brought a level of absurdity into the normalcy of a classroom. 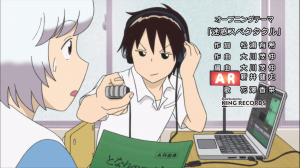 We’ve all had one of those kids in class who never paid attention, but could they get away with making their own flip book and creating a radio show to go along with it? I surprised myself when I decided to put this as my number one. I’m not into sports oriented anime (Suzuka being the exception) but this one caught me off guard. Eiichiro is a perfectionist and a book worm who has everything in his life organized, from his schedule to his class notes. 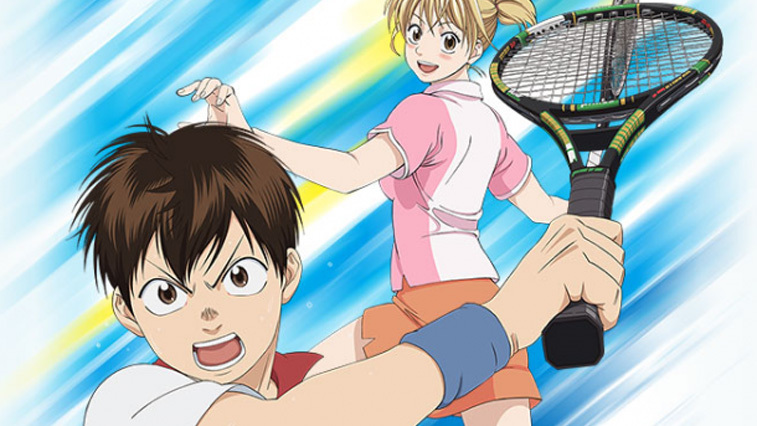 Deciding he needs a little room for exercise he, at the behest of a popular girl Natsu, he joins the STC tennis club and finds out he has a talent for the sport and begins a journey that changes his life. Sure the story sounds generic, but it’s hard to explain how I fell for this anime. While other sports anime like Prince of Tennis or Free go over-the-top at times, Baby Steps keeps things in reality. Not all characters want to win, they just want to Tennis as an art form or play just for fun. There are no real enemies, just rivals. It’s just one of those anime that’s simple but epic, all at one time. The second season is due to premiere in April of 2015, which is good because we get to see how the friendship between Natsu and Eichiro blooms, maybe even into something more.